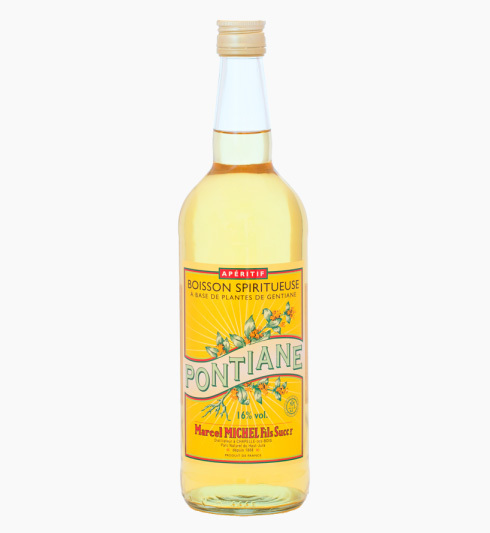 The Pontiane is a bitter aperitif from maceration of genitan, gentian root and sugar. This refreshiing drink can be consumed at any time of the year. This gentian appetizers is simply served with ice cubes, but you can add a slice of orange or lemon. 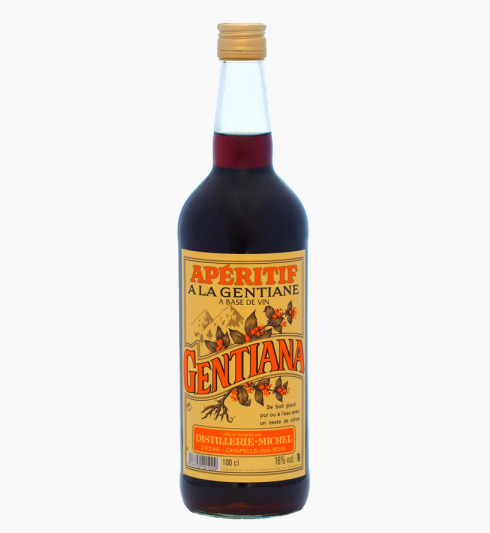 The Gentiana is a wine-based gentian liqueur. The guignolet is a traditional liqueur produced from several varieties of cherries, including the guigne,to which it owes its name. 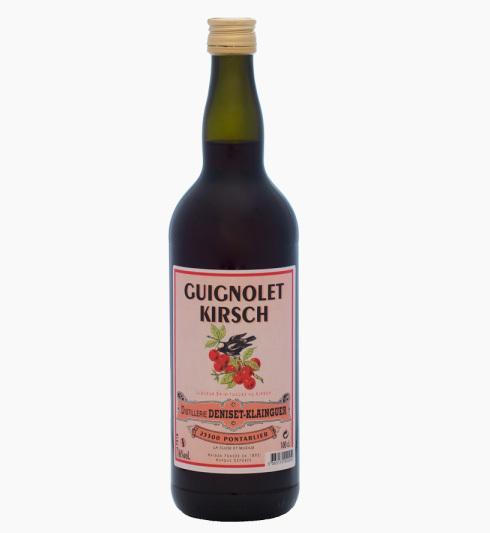 The Guignolet Kirsch Emile Pernot is obtained by maceration of cherry juice, Kirsch and sugar. No additive or coloring is added, it is pure on ice or as an ingredient in many cocktails.